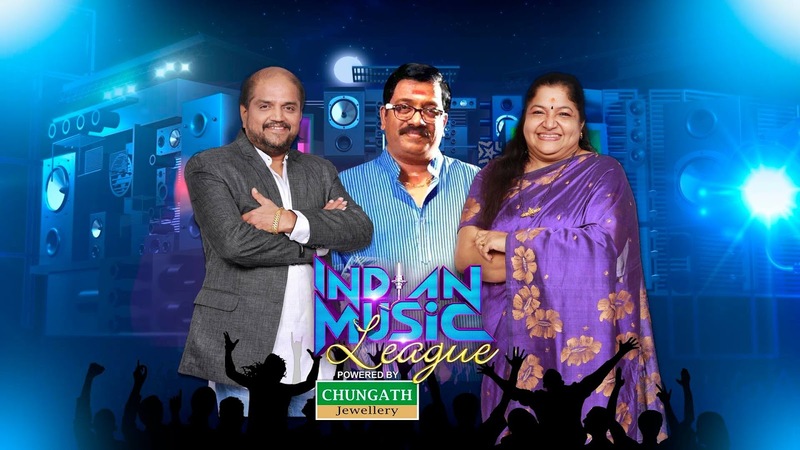 The winners of Indian Music League Indian Music League- a music reality show on Malayalam Channel Flowers TV was declared in a grand finale aired on December 6, 2015. This music reality show offers competition between 14 teams representing 14 districts in Kerala. Each team will have 6 members with a music icon /established singer as the leader. Teams Idukki, Kottayam, Thrissur, Malappuram and Trivandrum are the finalists of the show. Renjini Haridas hosted the show with singer K.S Chithra, music directors Vidyasagar and Sharreth as the permanent judges. The show was launched on 17 April 2015. The title winners of First Season of Indian Music League ,Idukki District, was lead by Singer Srinivasan Raghunathan (known as Nivas Raghunathan). Prize Details : The winner is not going to get any flat or money like other reality competition on Malayalam Television today. The winner of the show representing the district is going to get funding to build 20 homes for ' The village Project' ( Swapnagramam) for homeless people selected from the district that wins the completion. S.D Shibulal and Kumari Shibulal of S.D foundation are the persons behind this charity event.